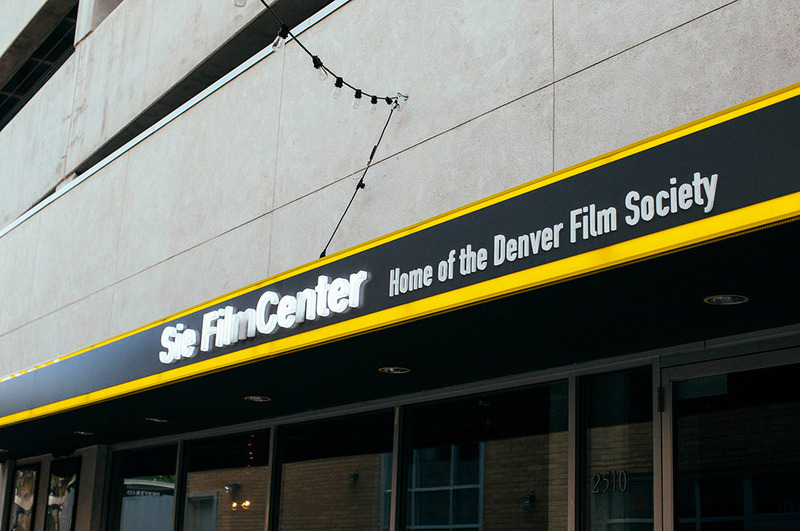 At the Denver Film Society, we believe in the power and urgency of great cinema and aim to share the best films from around the world with our audiences. See something new and interesting that helps expand your understanding of the world and make a difference at DFS by becoming a member. Your support sustains our efforts to cultivate community and transform lives through film.